What type of membership do you want to sign up to? CONSUMER MEMBERSHIPThis means you are a consumer who is interested in furniture and decor for your own personal use or home. CONTRACT MEMBERSHIPThis means you are a contractor, interior designer, builder or other design specialist who runs a business within the industry. Note: If this is not the correct company associated with the ABN, please check the number and try again. 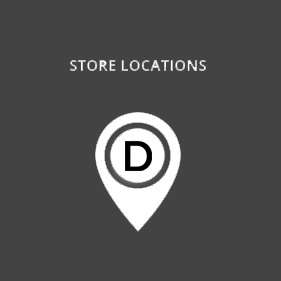 By joining our DOMO Loyalty program you will receive an application form to complete. All brands that DOMO support can be used in a domestic or commercial environment. However, specific dedicated Contract/Trade Applications can be sourced from a number of key brands that we carry such as Ligne Roset, RODA and Point. By becoming a DOMO member, you will be entered into our marketing database and will receive monthly information about member offers, furniture & accessory sales and other DOMO news.